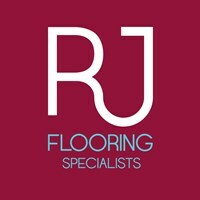 RJ Flooring is a premium flooring supply and installation company, based in Wiltshire, with a wealth of flooring knowledge and expert company contacts. Our sole aim is provide premium service and premium quality products. For this reason, we are a supply and install service only. The floor Coverings we provide are to the highest quality, please bare this in mind if you are on a budget. We have our own range of premium engineered oak and use only the best LVT and Laminate. We do all patterns of flooring inc basket weave, herringbone, chevron and many more. All estimates are free and all floors are finished to the highest spec with a complete clean upon completion.